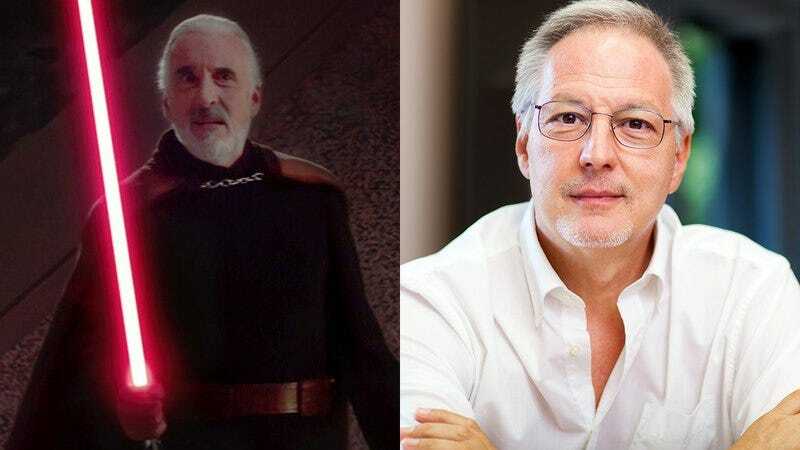 In Star Wars, Count Dooku plays a major role for the dark side as a sith lord. It’s a regrettable choice that, for a casual moviegoer like your father-in-law, condemns the man entirely. Do you think you have the sensitivity and refinement to redeem Count Dooku in the eyes of your father-in-law?